As we head into the dog days of summer, my mind started to focus on the summers when I picked berries at the farm across the street from us. Those were the days of the mini transistor radios and there was always one playing CFUN's top tunes. One of my favourites was "Johnny Angel," that I had watched Shelley Fabares sing on the "Donna Reed Show. I was probably around 10 years old and she was my idol!! How many of you remember her? After the "Donna Reed Show," she seemed to vanish from television, but apparently, she did do a lot of work in TV and movies. She even starred with Elvis Presley in some of his lesser-known movies. Do you remember the movie "Brian's Song"? Oh my goodness, I cried my heart out at the end of that movie where she played the wife of Brian Piccolo (played by James Caan), a football player who died of cancer. 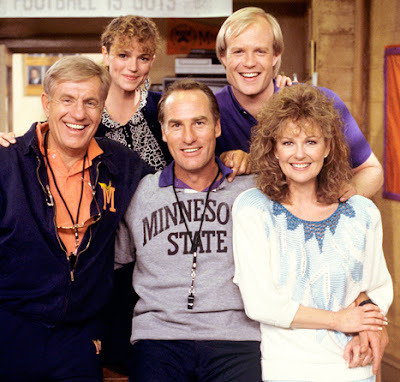 In 1989, she won the role of Christine Armstrong on the ABC sitcom "Coach," starring Craig T. Nelson. In 1993 and 1994, she won Emmys for Outstanding Supporting Actress for this comedy series. Check her out on Wikipedia to see the entire list of her works and awards. She was a lifelong friend of Annette Funicello, whom she met in catechism class in the seventh grade and was at Annette's bedside with her family when she died of multiple sclerosis on April 8, 2013. 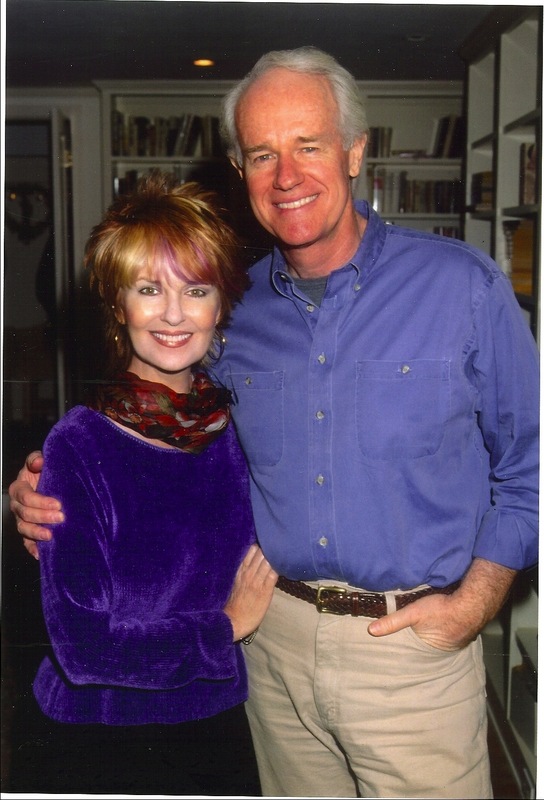 Shelley was married twice, her second husband being Mike Farrell, best known for his role in MASH. 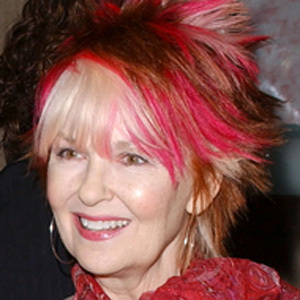 Unfortunately, Shelley Fabares had some serious health issues and in October 2000, she had a life-saving liver transplant due to autoimmune hepatitis. She is doing well, but I must admit that I was a bit shocked at the most recent photos I could find of her. She seems very thin and her hair...well, do you like it? I hope she just had it done for the 2004 Screen Actors Guild Awards show. Shelley Fabares started her career as a pretty and talented teenager and morphed into a beautiful and still talented woman. She remains a favourite memory of my youth as I sweated during those hot summer days listening to "Johnny Angel" on a mini transistor radio, dreaming of my own future "Johnny Angel". And now for your viewing and listening pleasure, may I present Shelley Fabares singing "Johnny Angel" exactly as shown on the "Donna Reed Show." she is looking very good. I am posting my comments here, in case I can't post it at the usual place. Talking about looking good, I like to share this, and you are the first to know, I am invited to the NZ fashion show. me, who is drab and unglam. Not sure if I will go. I was about thirteen at the time, it was a very popular song. I can remember my sister complaining to my mother what a short life the battery had...tee hee ! I grew up with Shelly Fabares and the Donna Reed Show...fun memories. Johnny Angel...I sang that song so many times in my youth! I'd forgotten about that song, thanks for refreshing my memory! Shelly had such a sweet voice then. I had a toddler and a baby when that came out, but I still liked singing it! Also check out her IMDB page. Enjoyed the song and video. And I DO like that hair :-). A poignant tale of a talented singer.She looks gorgeous in all pictures! I believe the best and most talented singers and actresses are those who can transform themselves with the times. Blessings! My F stands for Fairfield, the Melbourne suburb where I live. Oh I loved the Donna Reed show and I wanted to be her. Great song. Yup. I sing and hum along with the song everytime I hear it. She play her part well on "Coach". I enjoyed watching that show for her and the blonde haired guy. Great post! Love the song ...and she is so pretty! Talent! Learned a lot about someone I used to really admire, but had lost in the myriad contours of my recollections.... Thanks for the reminders! Thanks for the update on Shelly...have a fabulous weekend! I also remember loving that song. Like others here, I am happy that you have triggered some Fun memories. As for her hair, it indicates a Fiery spirit so I'm all for it. 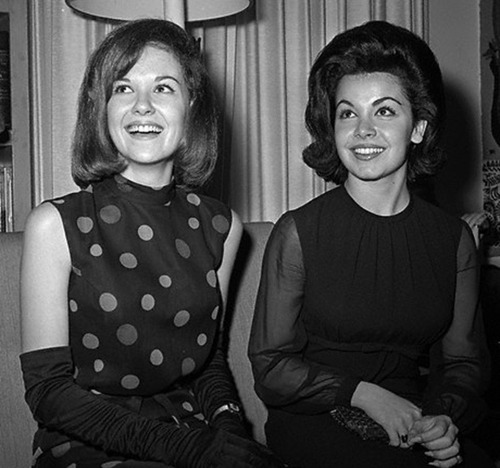 :) I also remember that Annette Funicello was our very favourite Mouseketeer! Thanks, Leslie! Johnny Angel is such a sweet song. I had only heard the Carpenter's version but Shelley Fabares sings it so well. Thanks for sharing.